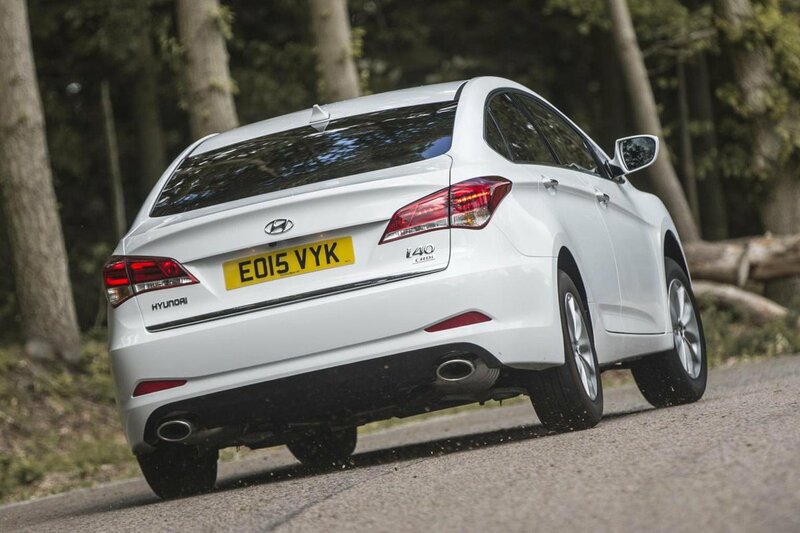 Hyundai i40 Boot Space, Size, Seats | What Car? 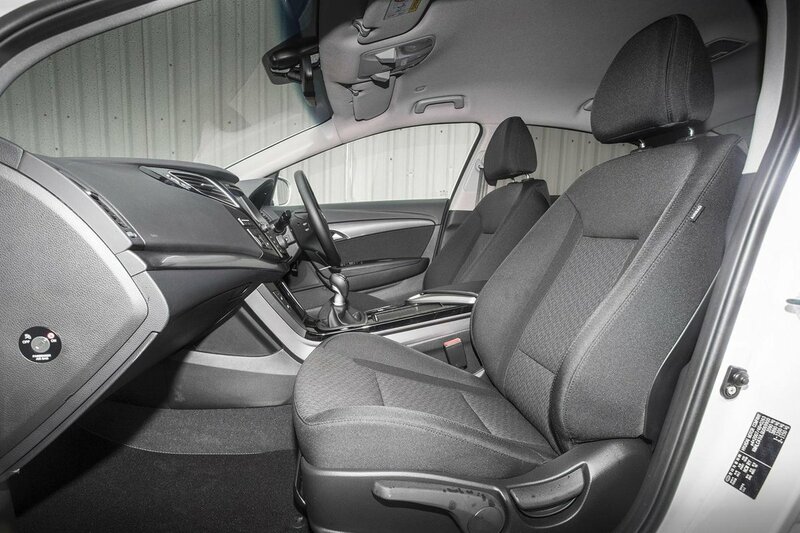 Two tall adults will have no problems in the front seats; there’s good head, leg and shoulder room, while each front door has a generous pocket. There’s also a large cubby at the base of the dashboard for throwing in your phone and keys, as well as one beneath the central armrest. In the back, there’s enough leg room for a couple more adults, but taller passengers might find their heads brushing the ceiling. An additional middle occupant will also have to contend with a raised floor and a protruding seatback that’s quite uncomfortable. At least each rear door gets a generous pocket. Behind the rear seats, though, sits a comparatively spacious boot. It suffers from the same problem with access as other saloons, so getting particularly large items inside can be a squeeze. 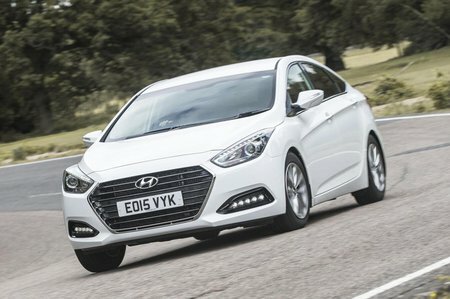 However, inside it’s a practical square shape and officially offers 525 litres, which is more than you’ll get from the Audi A4, BMW 3 Series and Mercedes-Benz C-Class, although it’s slightly less than the boot in a Ford Mondeo. The i40’s rear seats split in a 60/40 configuration and fold down as standard. Of course, the Skoda Superb trumps all of these cars for space and practicality in every area.